Did you know that the first thing users look at on a website is words, not graphics? With all the fuss about content these days and the endless methods of optimizing it, you’d think that more marketers would be asking the most basic and important question: just how easy is this to read? Digital legibility is its own skillset, one with its own rules (and occasions for breaking them). Do the math: the importance of content and Google’s emphasis on searcher satisfaction means that optimizing copy has never been more important. Little UX tweaks that improve ease and functionality can lend your content real staying power. 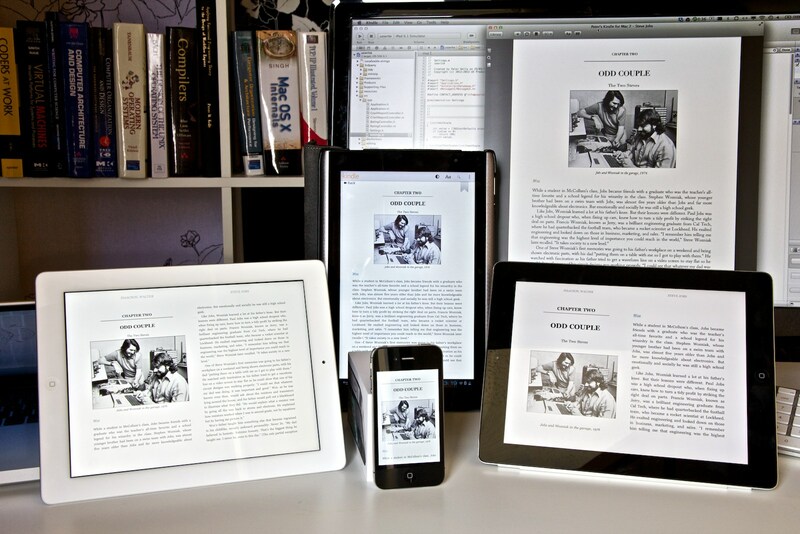 What’s different about digital readability? Optimizing digital copy is a combination of remembering evergreen aspects of great writing—be organized, varied, compelling—with adjustments for the digital context. To understand what alterations we make for web content, let’s first consider an overview of what exactly is unique about writing for the web. Brevity: users don’t stay long—leaving a page, on average, in less than a minute. Navigation: users are constantly and unpredictably moving; they scroll, skip from link to link, open other browsers, hover text pops up, and so on. Variability: responsive layouts, different devices and browsers make static and uniform copy a thing of the past. So how do you apply these to your writing? Let’s look at this from two different vantages: the digital writing overall, then we’ll drill down to the digital paragraph. You may recall various writing teachers insisting you write an introductory paragraph. It’s still true that for web writing, to a point. It’s good to orient your readers to your topic and tell them what’s at stake, but you also need to frontload your content. This is, of course, related to the brevity issue: put your essential, riveting point as close to the beginning as possible to keep your reader from bouncing. Jakob Nielsen, a usability expert, connects our internet behavior to our primal instincts: online, we hunt for facts. We assess a site quickly, looking for an information scent. If you don’t make that your point easily accessible, you’re likely to lose your reader to a more enticing trail. Use headers, too: not only do they help give your keywords weight when the page is crawled, but they draw users’ eyes as well. It’s one of the first things readers look at on a page. You do want to create texture and visual anchors on your page (more on that below), but you don’t want to make your content overly flashy. Fancy formatting and fonts are typically ignored. Don’t overcomplicate your layout, either. Those of us who grew up finessing our documents on Word may be tempted to add extra spaces to make sure we don’t have a single word at the top of a page, and so on. But the fact is that the final look of digital copy is so variable—think responsive design and the different shapes and sizes of devices—that your layout must be fairly simple and adaptable, since you’ll never be able to see the full range of finished looks. Zooming in a bit closer, we have the digital paragraph to consider. You may remember from your classroom days that paragraphs are composed of related sentences, and were to be unified, coherent, and adequately developed. Where digital paragraphs get away from that is development; on the web, it’s better to keep it short. As you can see, the paragraphs in this example are quite short, even as simple as a single sentence. The sentence that is isolated in its own paragraph is given extra weight and space. In this case, it summarizes what readers should expect out of the article. And links, by the way, give your text more authority…enticing readers to stay on your page. This isn’t to say that you should dilute all your paragraphs down to single sentences, because contrast is part of what lends this trick its power. However, there’s a reason that list articles do so well on the web: people are looking for content that is very accessible and organized. Bolding, italics, coloring, quote graphics, bullets, and more…all these elements help give your page visual texture. This formatting helps draw attention and add another layer of order and accessibility. Still, don’t overdo it—too much noise will send your reader away. However, don’t abandon your weightier, information-rich content either. Although the most common attention span on the web is that of a Labrador, we know that meaty, highly-developed content is of great value as well. Both Google and your customers will be looking for that, too. Banner image via Laptop Mag.